Everyone pays kids price! (Meal Not Included) Includes access to exciting attractions, seasonal live entertainment, and more! Check calendar for individual attraction hours and show times. Free Meal with Full Price Ticket Purchase Online Includes access to exciting attractions, seasonal live entertainment, and more! Check calendar for individual attraction hours and show times. Also the Indian Festival & Pow-Wow, which will take place from November 3-6, 2016. 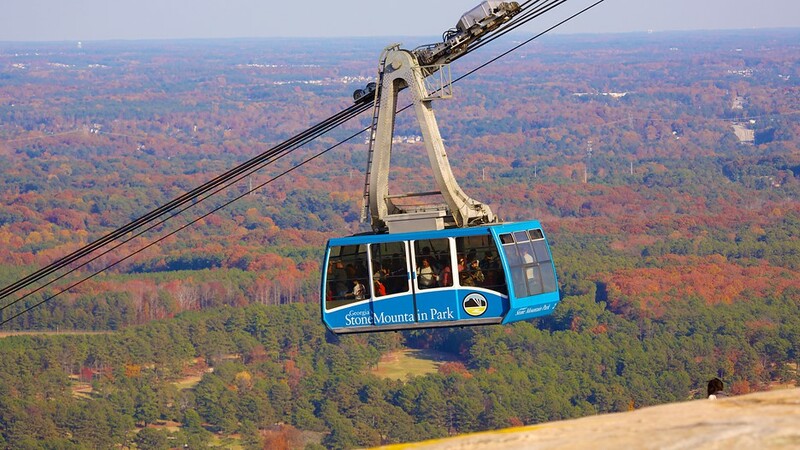 Admission to the Indian Festival and Pow-Wow is free with admission to Stone Mountain Park. During the Indian Festival & Pow-Wow, you can see Native Americans from across the U.S. and Central America compete in intertribal dance and drum competitions; learn about primitive skills such as flint-knapping, bow making, fire starting, open-fire cooking and pottery; crawl inside a tipi and other traditional native dwellings; participate in interactive experiences such as an encampment showing the lifestyle of local and regional historic Native American culture; shop the artists’ marketplace; & more. Previous post Subway giving away free subs with purchase on National Sandwich Day!!! !